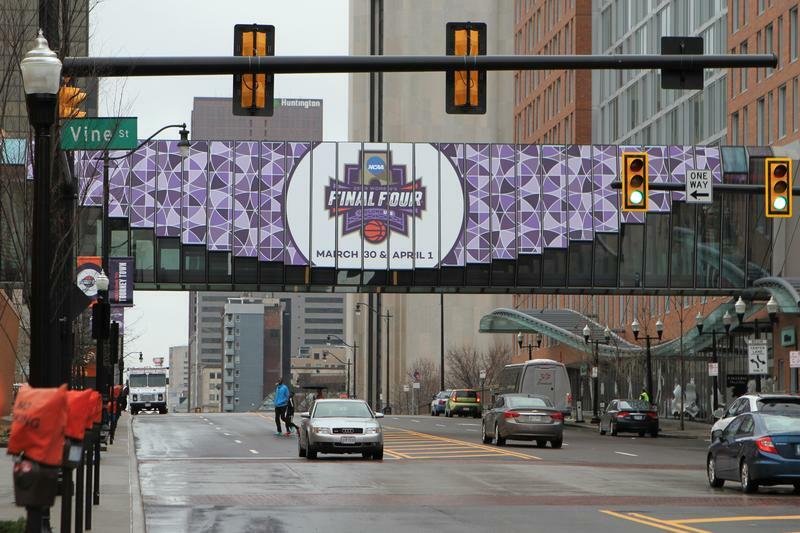 Downtown Columbus is playing host to the NCAA Women's Basketball Final Four this weekend. Fan have arrived in Columbus before the NCAA Women's Basketball Tournament this weekend. Columbus is hosting the competition, at Nationwide Arena downtown, for the first time in the tournament's 37 years. 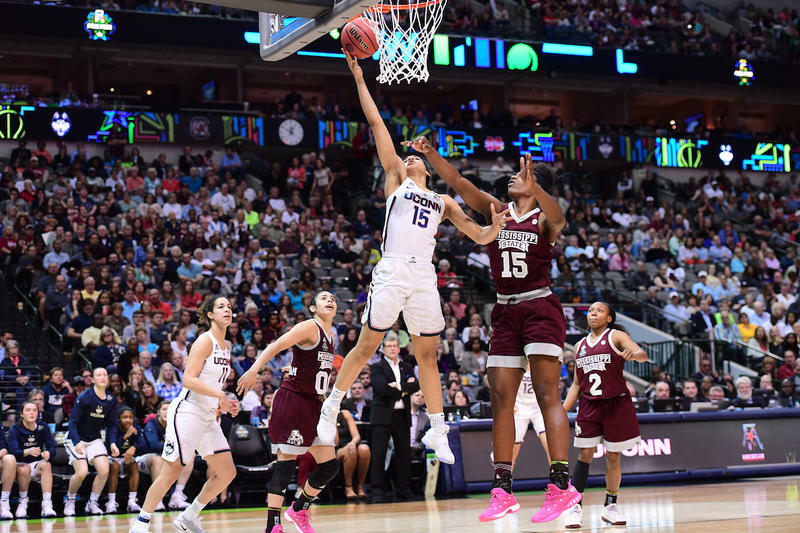 Eleven-time champion Connecticut will face eight-time Final Four participant Notre Dame on Friday night, while Louisville and Mississippi State play each other in the semifinals. The final game is Sunday. 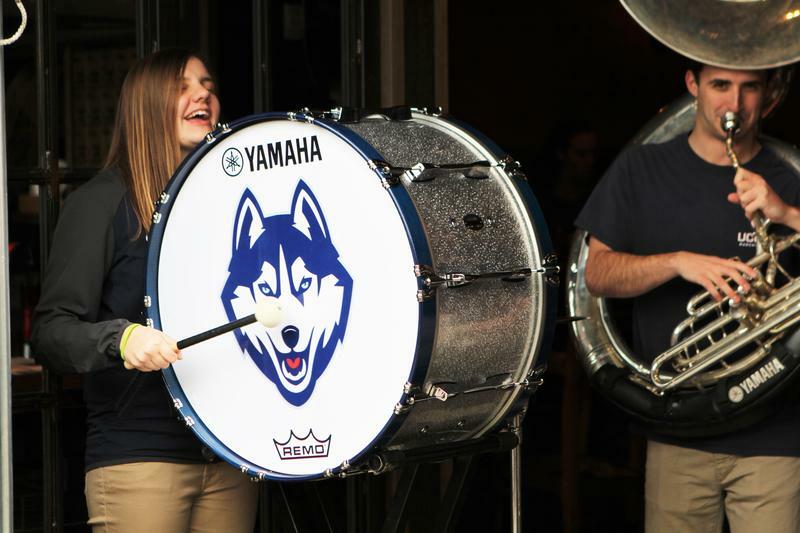 Bill LaVallee, a UConn fan who faithfully follows his team to its tournament games, came with his wife to Columbus. “We just got here late last night," LaVallee says. "So we’re starting to explore a little bit. So we’re in the stage where we don’t know anything, and in a couple days we’ll be experts." A.J. Cohen, the assistant women's basketball coach at the University of Albany, looks forward to bonding with his own players during the tournament, and possibly explore too. “I’m gonna try. I used to coach (Amateur Athletic Union) up here in Columbus so I know a little bit about it, I’ve heard good things about it," Cohen says. "I’m originally from Pittsburgh so I’m not a big Ohio guy, but I’m gonna try to." The Greater Columbus Sports Commission predict that 80,000 unique visitors will come into Columbus for the tournament and related events. 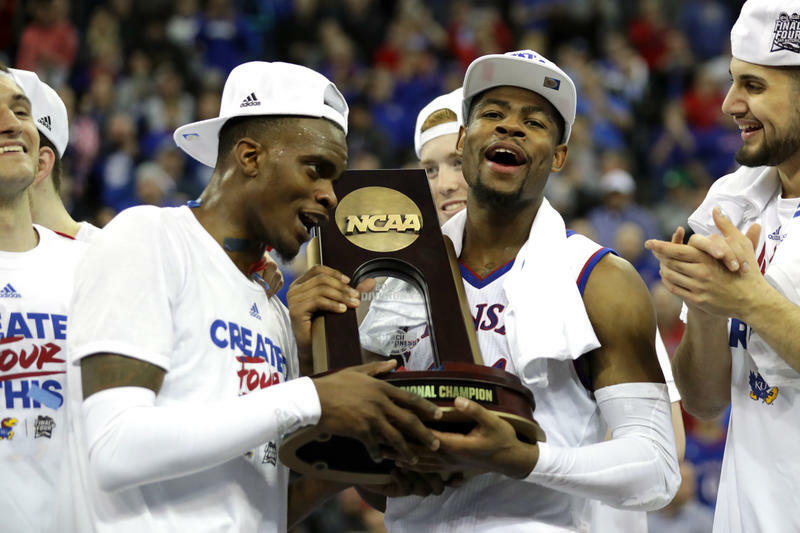 It's estimated the tournament will bring about $20 million in economic impact. 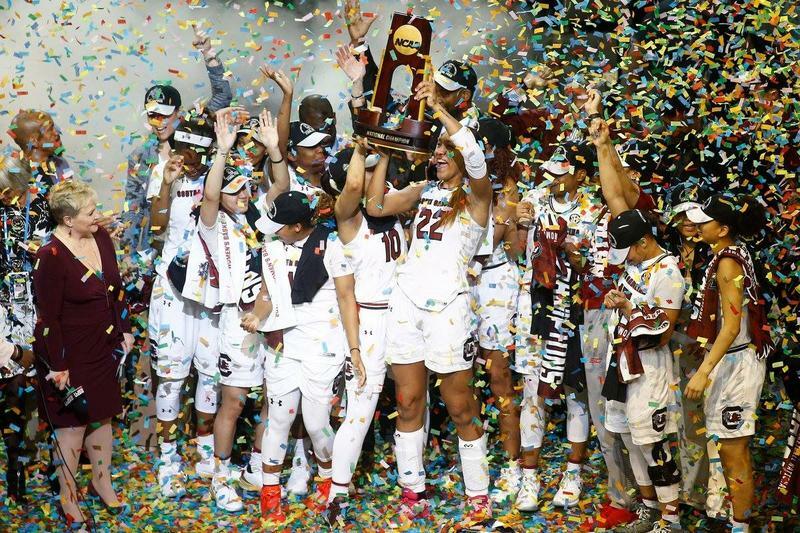 Columbus hosts its largest collegiate championship ever this weekend, as the NCAA Women’s Final Four brings thousands of visitors and a likely $20 million economic boost to the city. Preparations are underway for the NCAA women's Final Four in Columbus, which will take place at Nationwide Arena in March. It's the first time Ohio State and Columbus will host the competition, which landed in Cleveland in 2007 and Cincinnati in 1997. 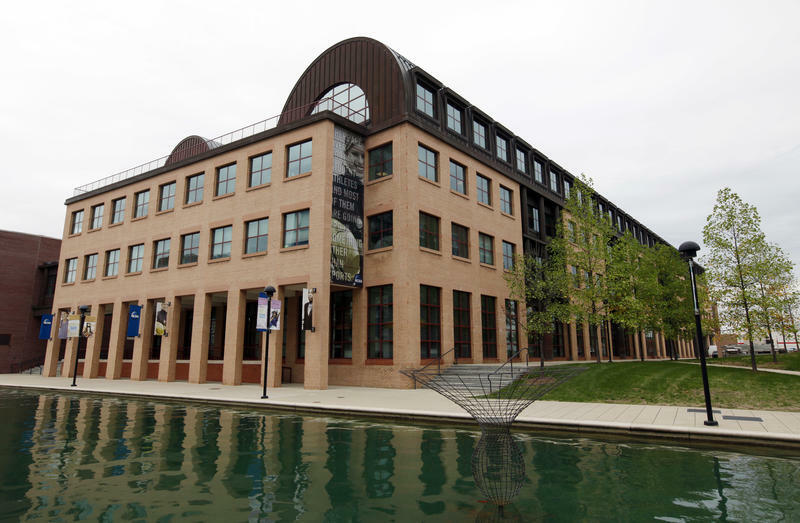 In the wake of a series of sexual assault allegations, college athletes, coaches and athletics administrators at NCAA member schools must now complete annual sexual violence prevention education. 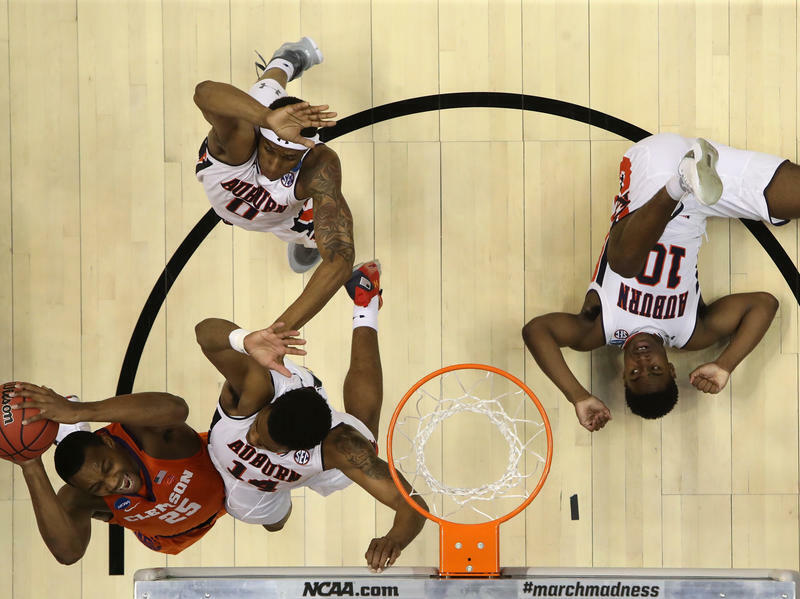 Maybe you're not a careful curator of basketball brackets. Maybe you've been depressed since your bracket (along with millions of others) was destroyed by the defeat of No. 1 Virginia by No. 16 University of Maryland, Baltimore County. Or maybe you've said to yourself already once this week, "If I hear 'Final Four' one more time ..."
Why Shouldn't We Pay Student-Athletes? In 2009, the former UCLA basketball star Ed O'Bannon took on the NCAA in a lawsuit that challenged the organization's ability to profit from the likenesses of college athletes in a video game. 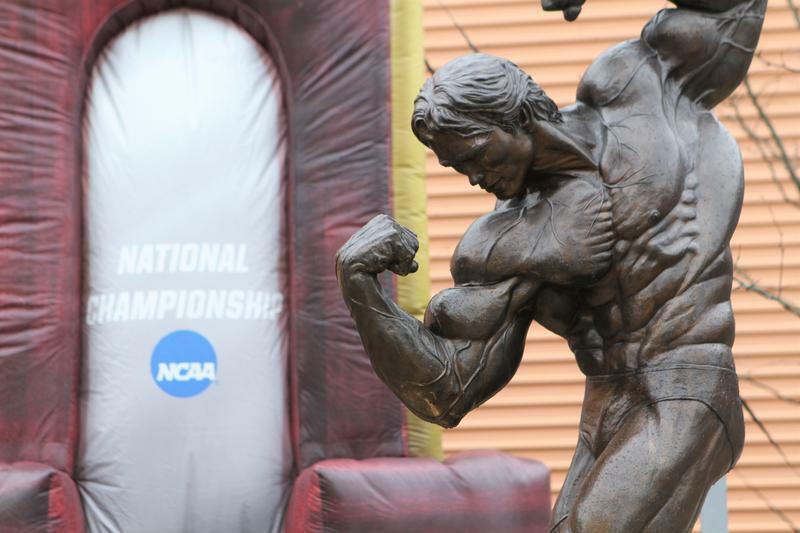 But as the case heated up, its stakes and scope began to sprawl, opening a can of worms that threatened to upend one of the bedrock principles of college sports: amateurism.